This post was last modified: 16 Sep 2015 03:55 PM by jigglybeangames. Race fans! 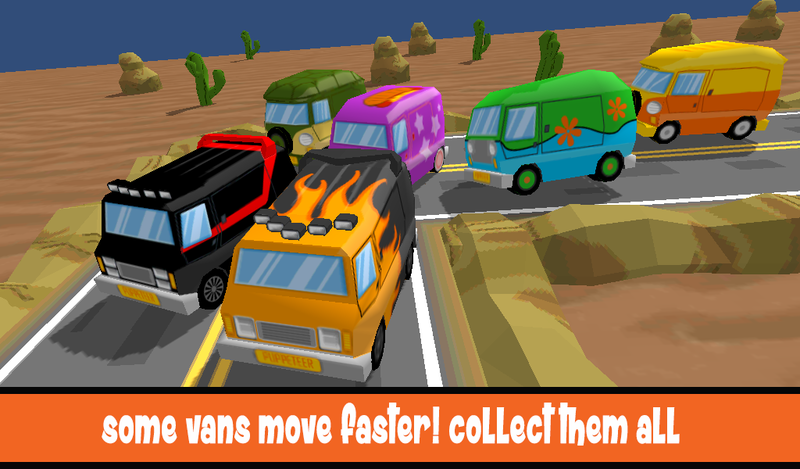 We're pleased to bring all Kindle Fire owners a totally free version of our new game - Racer Microvans with ZigZag. No IAPS, No ads - just endless hours of free fun! Drive your Van by simply tapping the screen and ZigZag your way. Stay on the road and collect the cash. - Easy to play hard to master.